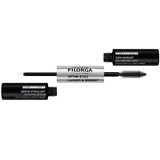 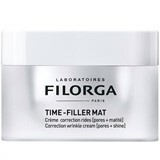 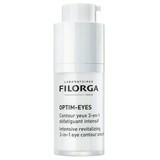 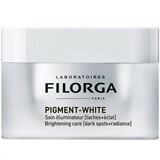 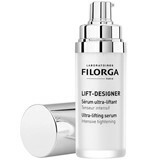 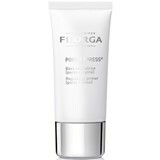 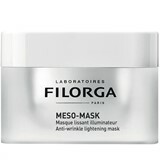 Laboratoires Filorga was founded by Michel Tordjman, a French doctor of aesthetic medicine and enthusiastic cellular biologist. 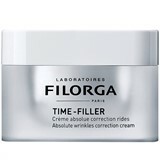 He developed hyaluronic acid-based injectable products for the medical profession and created NCTC, an anti-ageing mesotherapy product that subsequently became the brand's best-selling NCTF product. 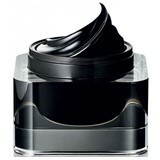 NCTC was rebranded NCTF, an anti-ageing mesotherapy product that revitalises and hydrates tired or dull skin and removes lines. 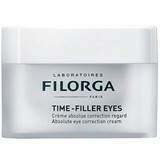 The effectiveness of this unique, CE-labelled compound has been proven through various in vitro and in vivo studies.